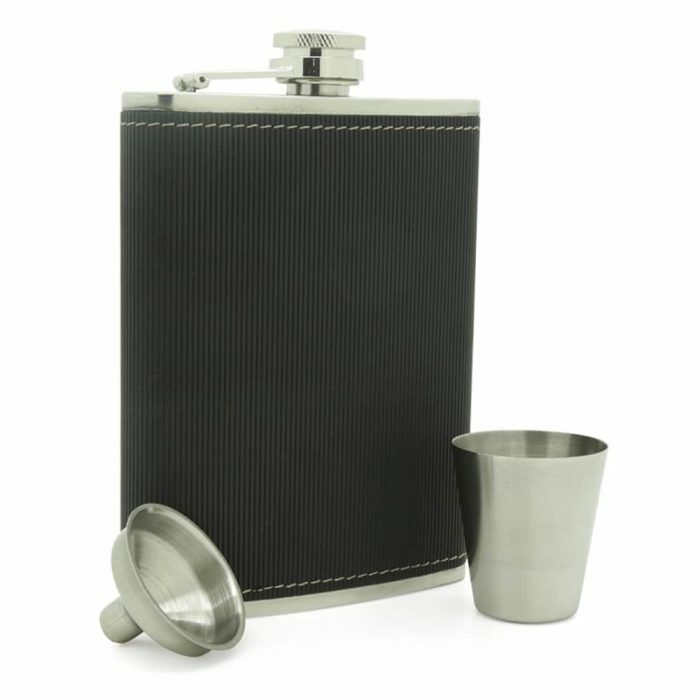 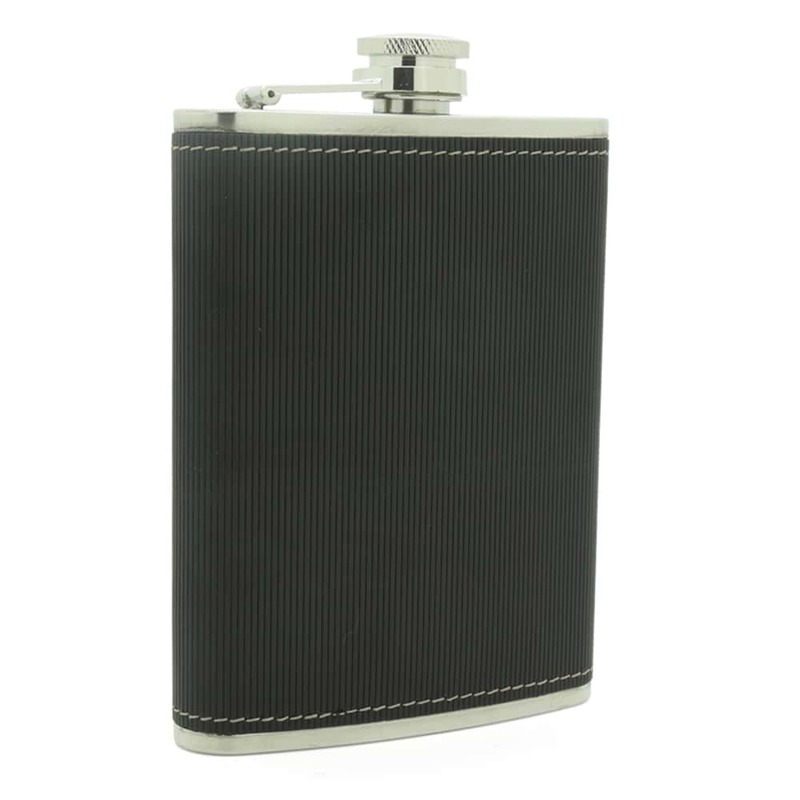 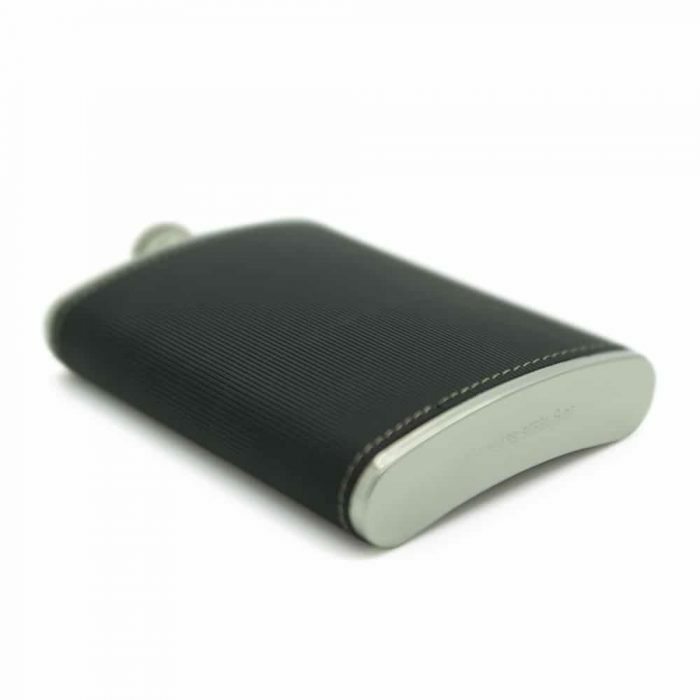 This black coloured flask is a great companion on your adventures and makes a great gift for friends. 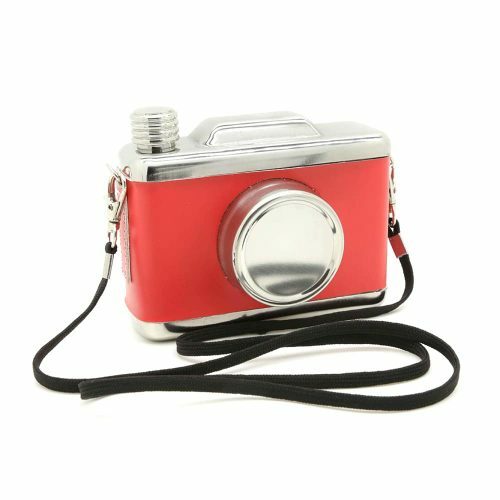 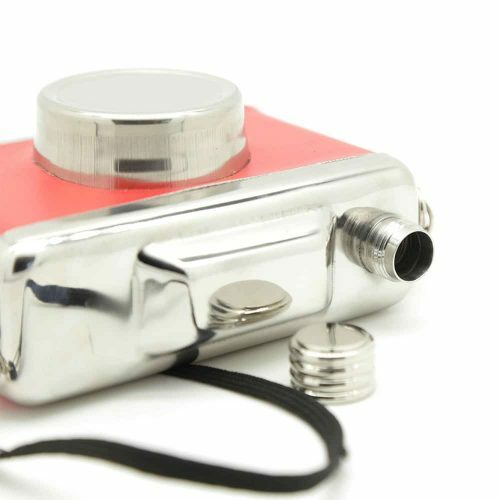 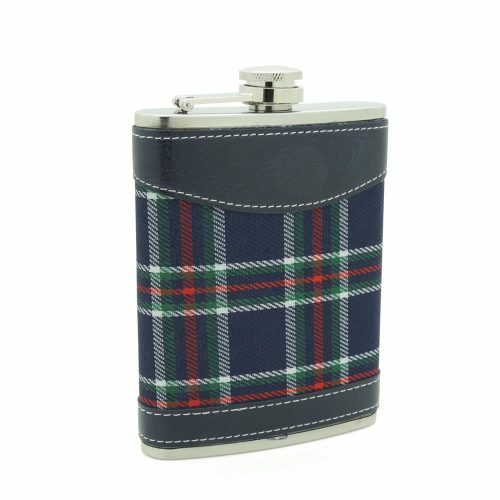 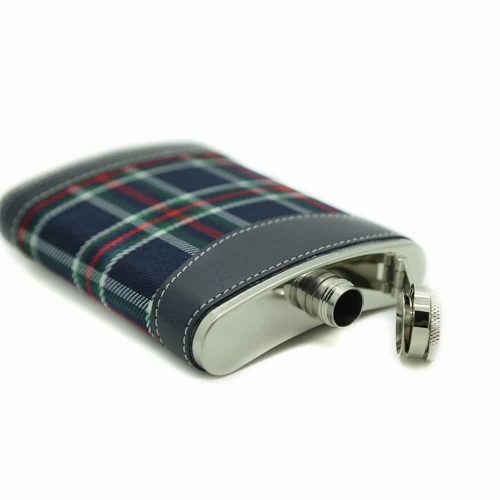 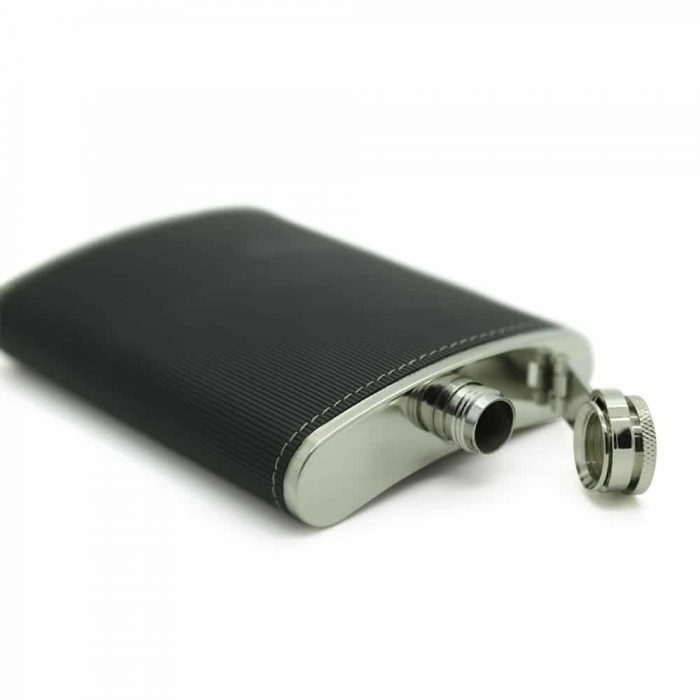 Whether you enjoy hiking, camping, or just hanging with friends, you’ll certainly bring the fun and excitement with this cool hip flask. 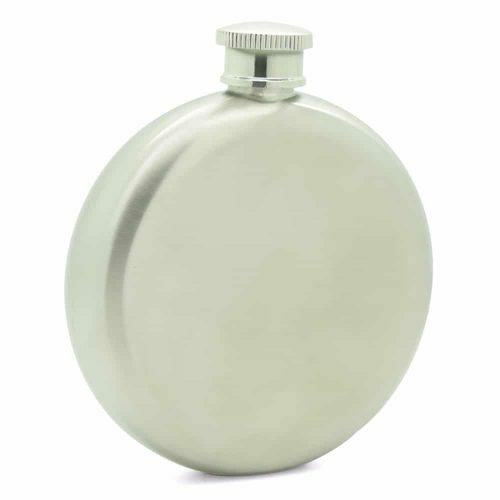 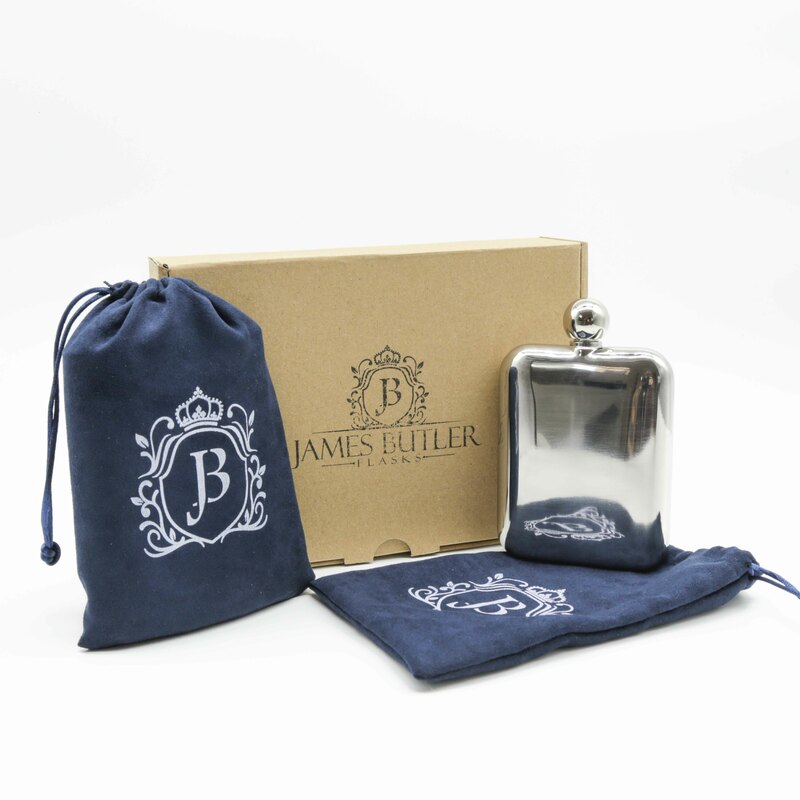 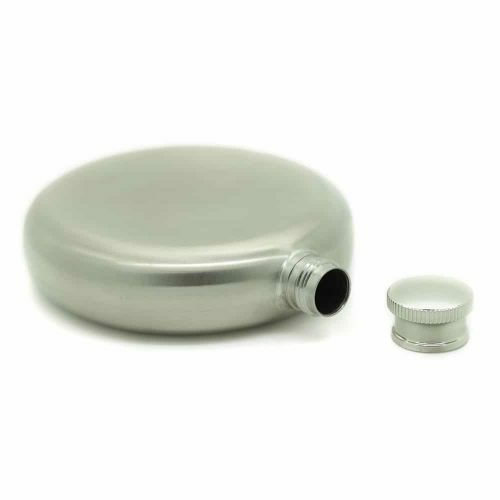 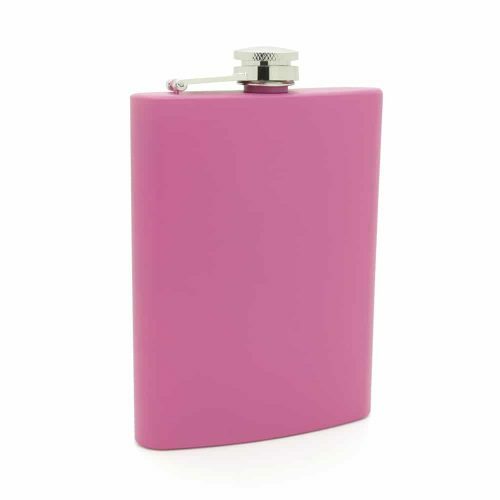 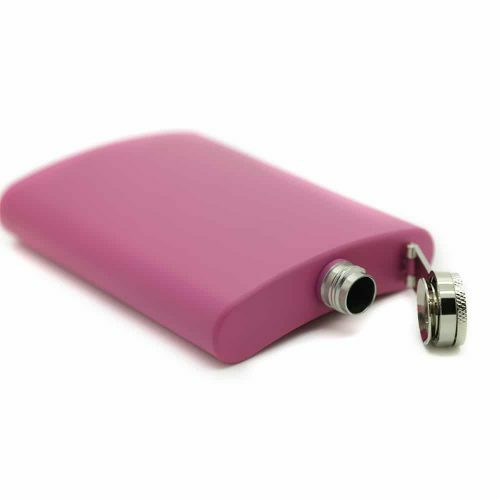 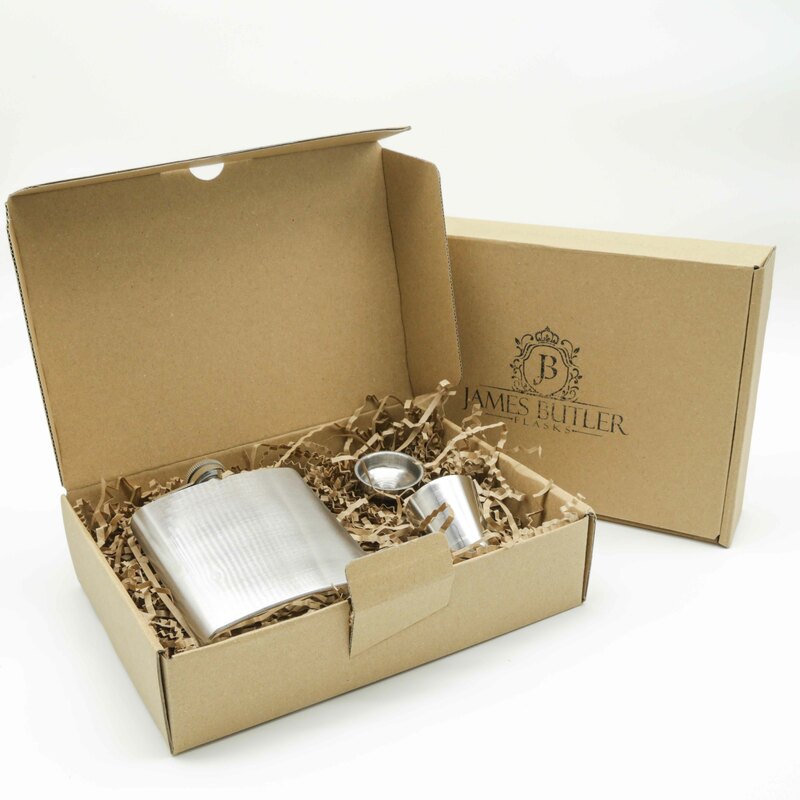 This flask is super lightweight and made from a durable material making it easy to carry and pass among friends.